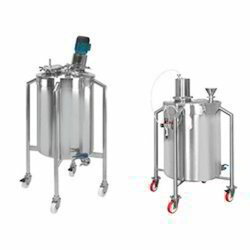 Manufacturer of a wide range of products which include fertilizers and chemical storage tanks, oil storage tanks, receiver vessel and stainless steel vessels. 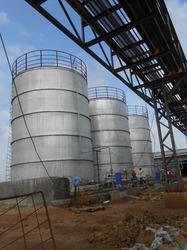 We are a leading manufacturer of Fertilizers And Chemical Storage Tanks . 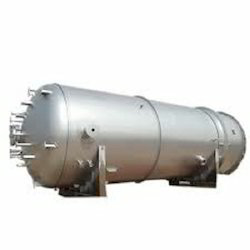 We deals in Oil Storage Tanks . We are a leading manufacturer of Receiver Vessel . Looking for Storage Vessels ?